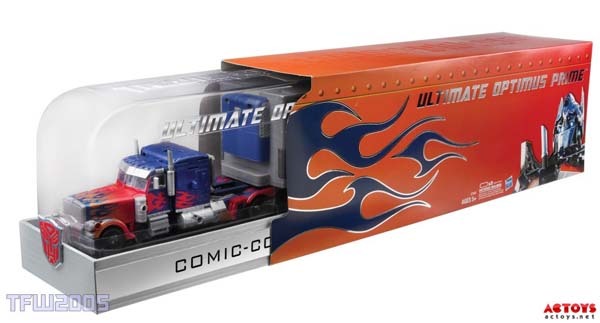 This ain’t my custom movie replica Ultimate Optimus Prime but are from the recent San Diego Comic Convention which brought an Exclusive release of Ultimate Optimus Prime and Transformers Prime Limited Edition. 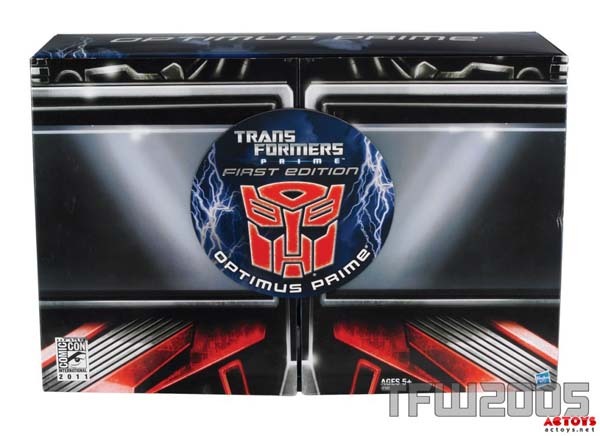 Posted originally at TFW2005, this official images is the special collector’s retail packaging version of Transformers Dark of the Moon Ultimate Optimus Prime. 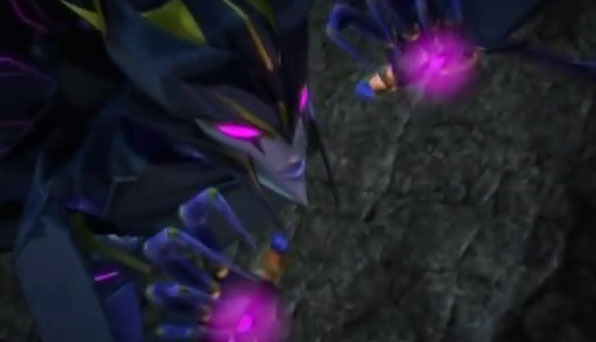 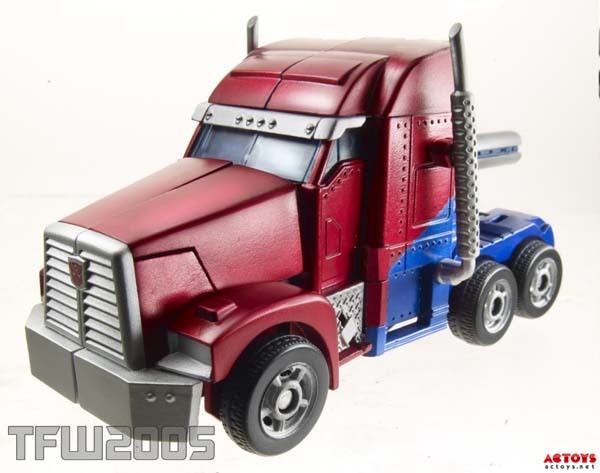 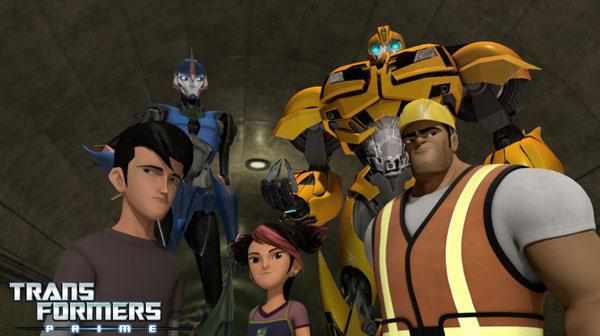 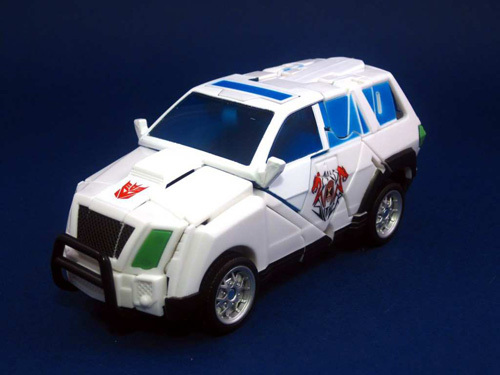 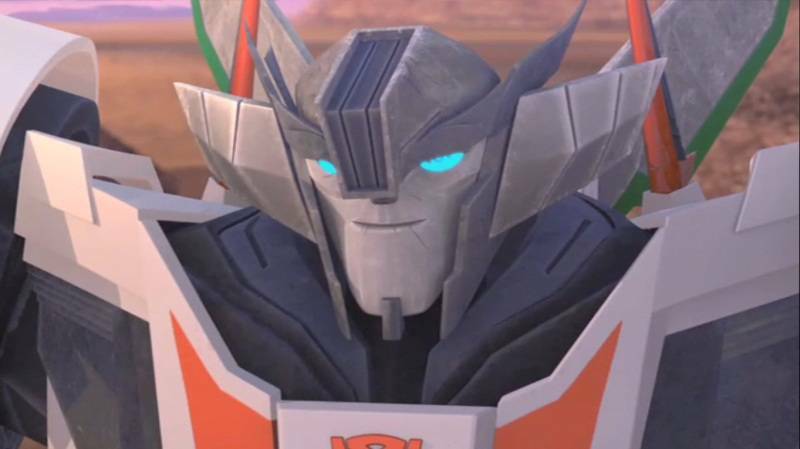 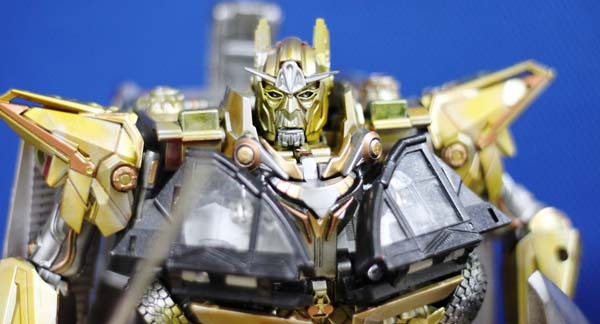 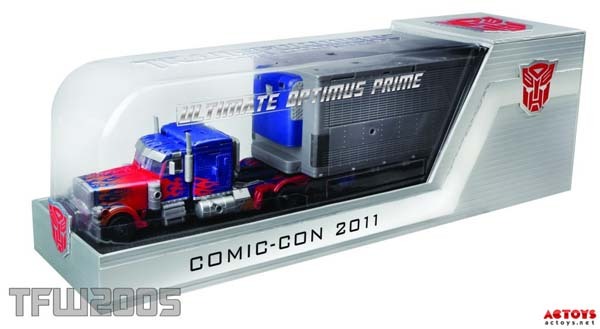 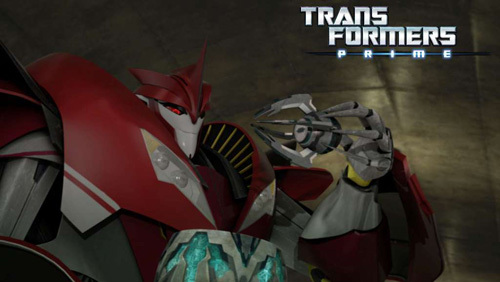 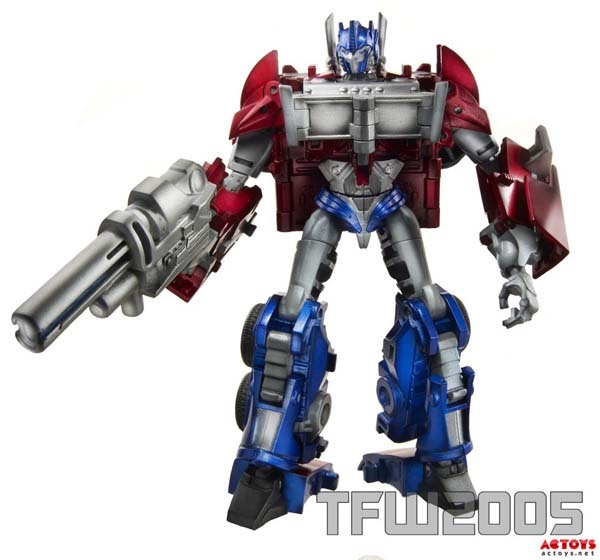 Also below is an exclusive image of Transformers Prime Optimus Prime which features a removable Matrix, metallic paint finish and a special cool packaging box.